Blackboard has a calendar feature which may be accessed via the Global Navigation menu. 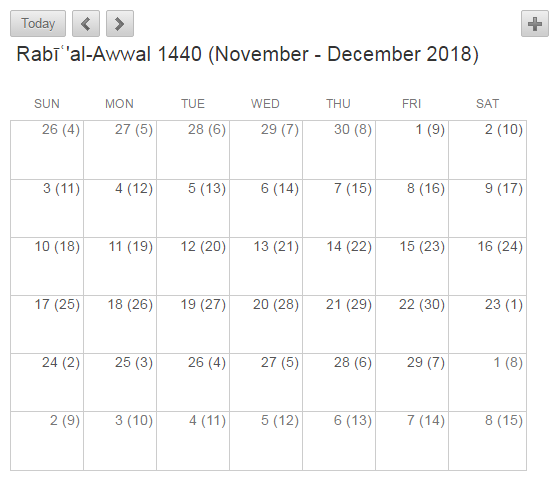 You can choose whether you wish to have your calendar represented using the Gregorian calendar, the Hijiri Calendar, or a mix of both. You may also choose on which day the week should appear to begin in your calendar. 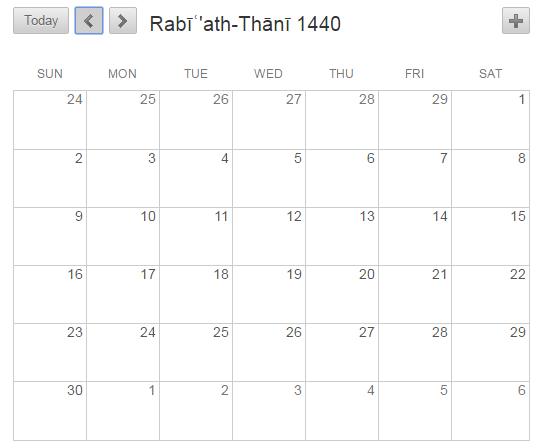 The Hijiri Calendar implementation uses the Umm al-Qura algorithm for date calculation. 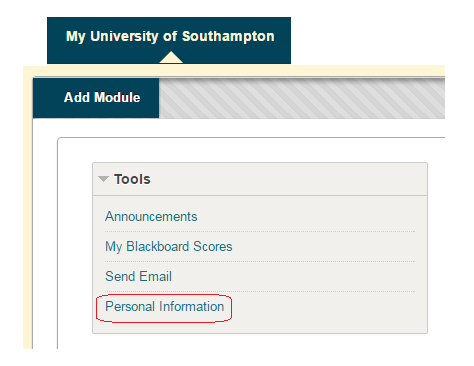 From within Blackboard click on the My University of Southampton tab and choose Personal Information from the Tools box on the left. 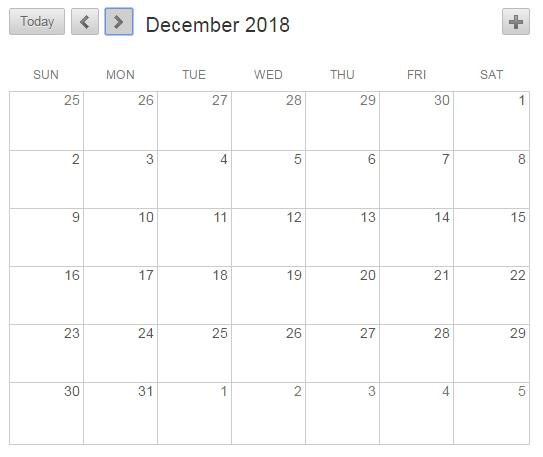 Select on which day you would like your personal calendar’s week to begin, the options are Saturday, Sunday, and Monday. 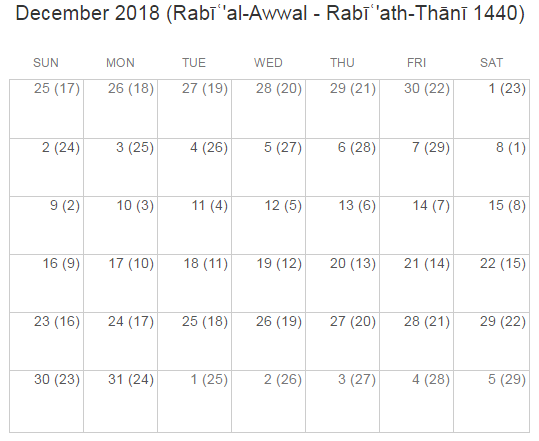 Below are examples of the different calendar options. Sunday has been set as a personal starting day of the week, and the four calendar options are shown. 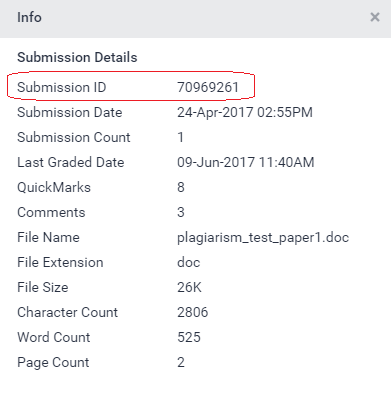 Advice on submitting Excel files to a TurnItIn assignment. These error messages will likely have little meaning in the context of your excel file. 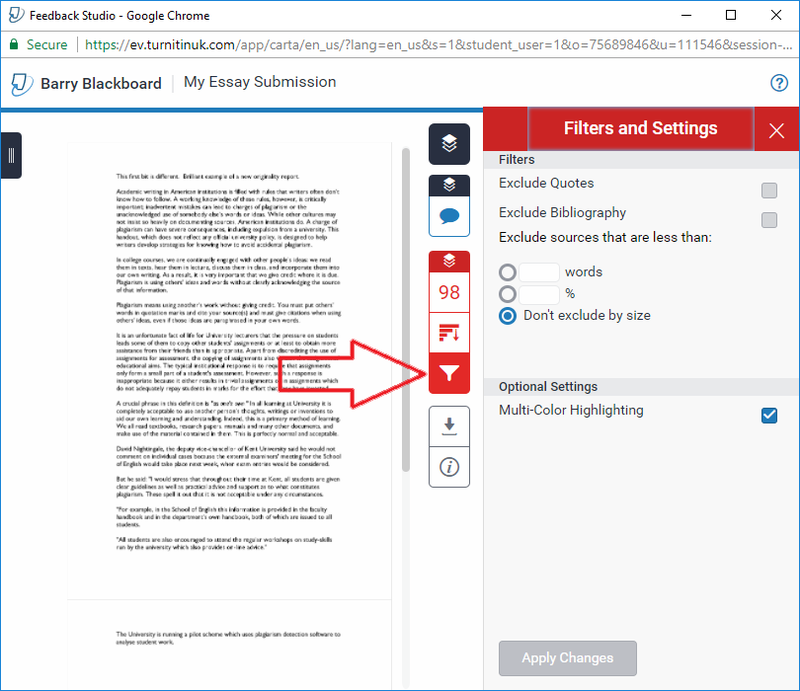 Through working with examples provided by students we have a number of tips that should resolve any issues with submitting Excel files to TurnItIn. 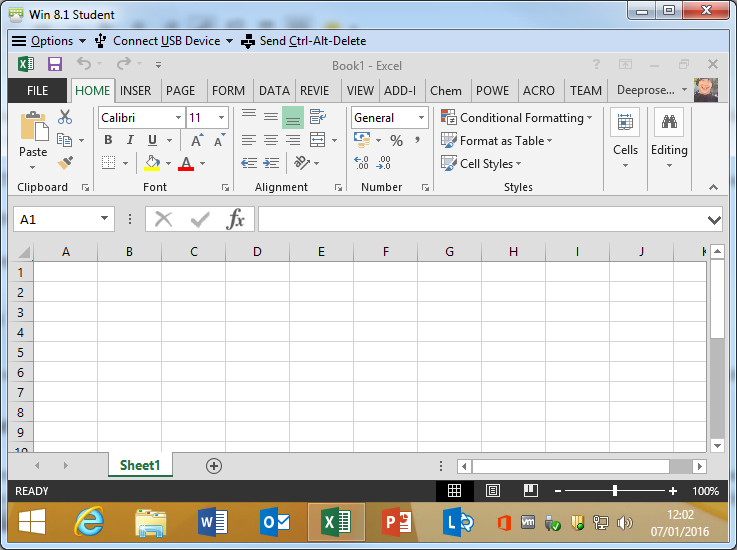 While there are very capable alternate offerings such as LibreOffice, Numbers, and OpenOffice we recommend that you use Microsoft Excel to ensure 100% compatibility with the Excel file format. If you don’t have Excel on your home computer you can use the Southampton Virtual Environment to access the full version of Excel: https://www.southampton.ac.uk/isolutions/students/southampton-virtual-environment.page You can also use Office 365 online, or download Microsoft Office, including Excel to your computer, see our guide here. You can use Excel through the Southampton Virtual Environment if you don’t have it on your own computer. Ensure your excel file is self-contained. 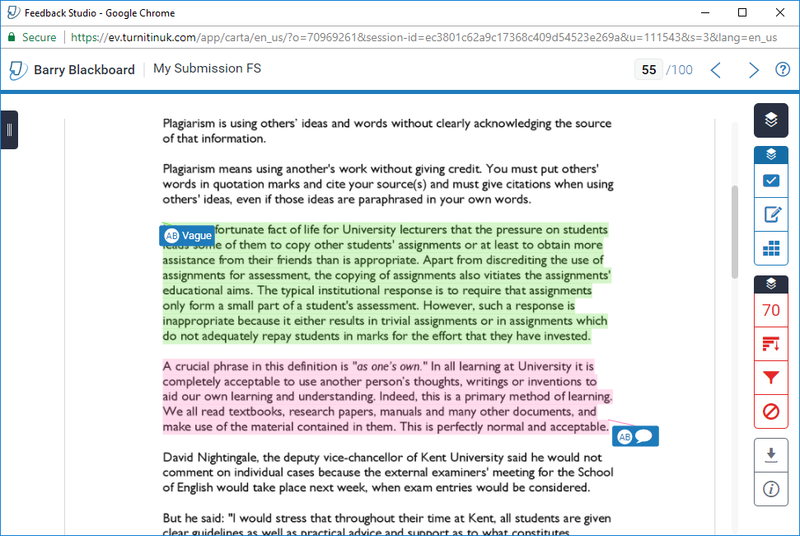 You can only submit one file to TurnItIn. If your excel file contains links to a separate excel file then TurnItIn will not be able to process it. You can check whether you spreadsheet is linking to any other files by clicking on the Data tab and choosing Edit Links. 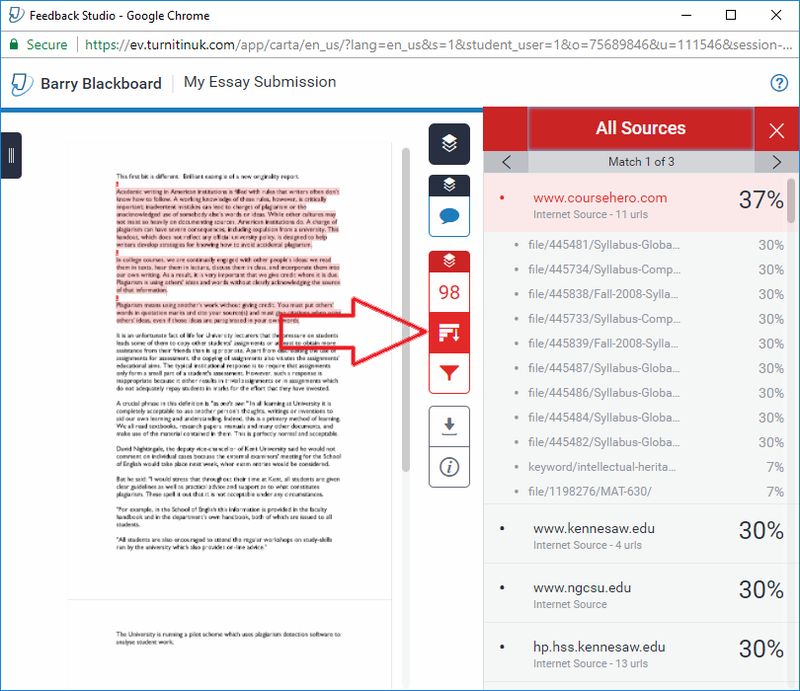 If your spreadsheet links to a file that you are not submitting TurnItIn will not be able to process it, and even if it could your course instructor would not be able to view the data you have submitted. 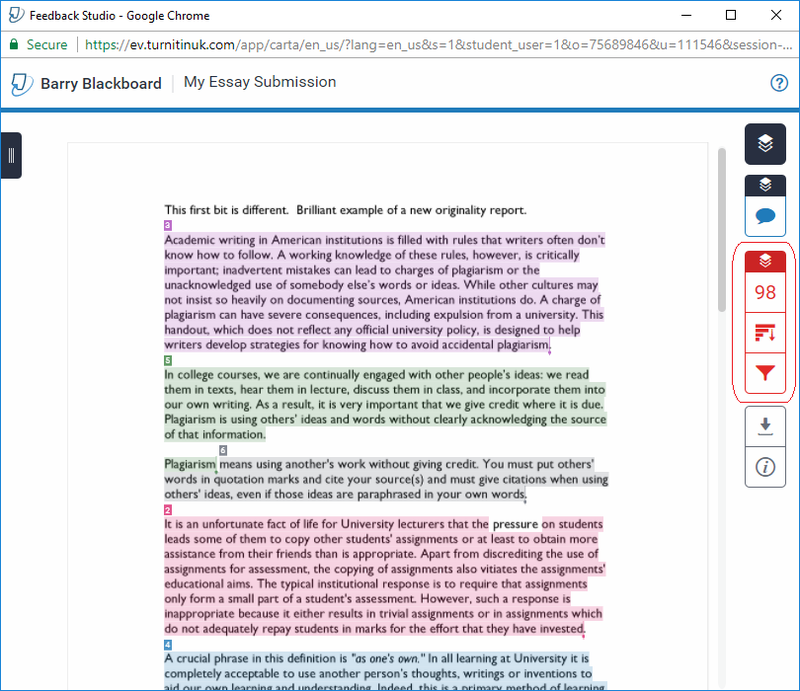 If your spreadsheet links to a file that you are not submitting, TurnItIn will not be able to process it. Only include the information that is required in your spreadsheet. The more sheets and data in your file the more likely an issue may arise. Ensure that you only include in the file the data that your instructor has asked for. 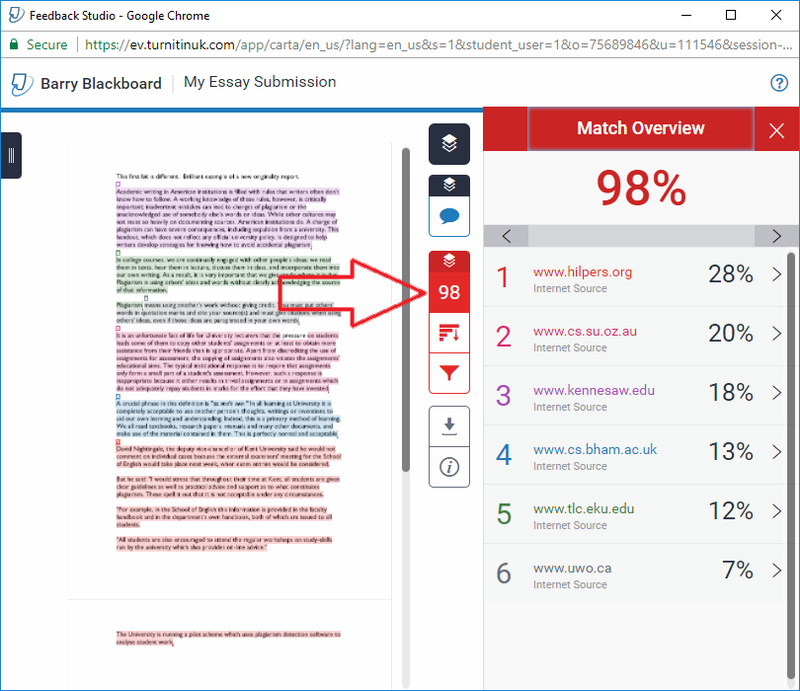 Hidden sheets, columns or rows will not only confuse TurnItIn but may also confuse the person who is marking the work. 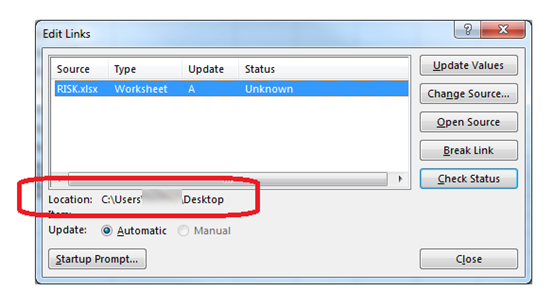 Unless your instructor has told you to do so, do not hide sheets, columns or rows. Use the document inspector to check your file for issues. In Excel click File, then Info, and click on the Check for Issues button and choose Inspect Workbook, then click on Inspect, and then Remove any issues it finds until when you reinspect the document it finds no issues. Then check that the data in your file is still accurate and has not been affected in a negative way. 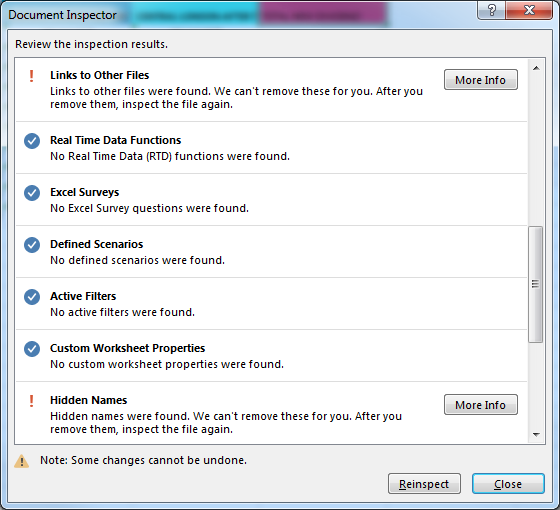 The document inspector will easily identify any issues with your spreadsheet. Following the above steps should resolve any issues submitting an excel spreadsheet to TurnItIn. If you still experience difficulties contact us via ServiceLine: http://www.southampton.ac.uk/isolutions/contact.page? 1. To link to a new wiki page the page already has to have been created. If you have not already created the new page click on Create Wiki Page and set the page up as normal. 2. On the new page it is good practice to add a link to take the reader back to the previous page. So in this example we have created a new page about Kittens and we will add a link to go back to the main Cats page. 3. Click on the Link to Wiki Page button. 4. 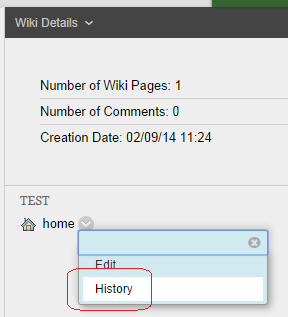 Set the Select Wiki Page Link dropdown menu to the page you wish to link to. 5. Type in the text that will form the link e.g. “back to home page”. 7. Your link will now be added. Click on Submit to finish editing the page. 8. So now you can go through the same process to add the link to this new page you just created in your original page. So go back to the original page and edit it and add a new link to your new page. In this screenshot we want to add a link to the kittens page. The text is ready and we need to click on the create wiki link button which is encircled in red. 9. We select the kittens page from the dropdown menu. 10. In the Rename Wiki Page Link we finish the sentence we were typing so that “kittens.” becomes the link. 12. Now the link has been added. 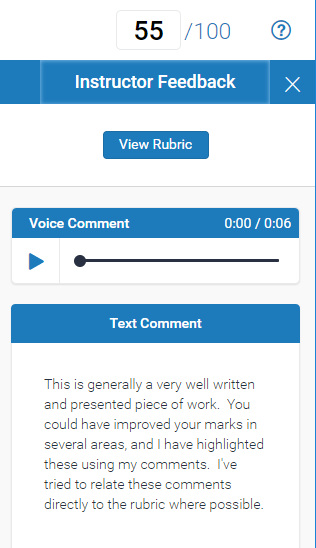 We can now carry on adding content if necessary and click on the Submit button to finish. Follow this guide to restore an earlier version of a wiki page. 1. From the wiki page list identify the page you wish to roll back to an earlier version and click on the action button beside it. 2. Choose History from the menu that appears. 3. 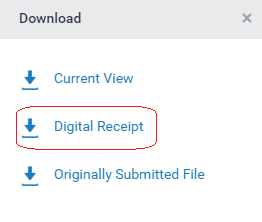 To roll back to an earlier version of a page delete the later versions up to the page to which you wish to “roll back”. Tick the page you wish to remove and choose Delete. 4. Note that this implementation of roll back means that you cannot roll forward after the event, because you have deleted the later versions. 1. If you are the first person to enter a wiki you will be asked to create the “homepage”. This is the first page that will be used in the wiki, and all other content will be linked to from here. Therefore give the page a sensible name that will make this clear to the other users of the wiki. 2. After the initial first page has been created a wiki will look something like this. Here follows an explanation of the icons and buttons. Use this button to create a new page in the wiki. Once the page is created you can then edit an existing page to create a link to this new page. Any instructions entered by the course instructor will be shown here. This shows if any comments have been added to the page. Click on the downward pointing arrow to reveal comments. Clicking on this button will show some details about your usage of the wiki. This information may not be 100% accurate due to technical reasons. All pages of the wiki are shown here. A modify button is beside each one. Clicking on this button brings up a menu allowing you to edit the page or review the history of how it was made. 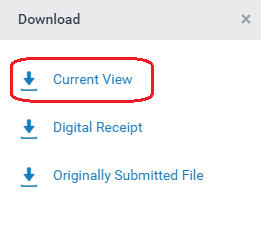 Click on this button to edit the current page. Click on this button to add a comment. 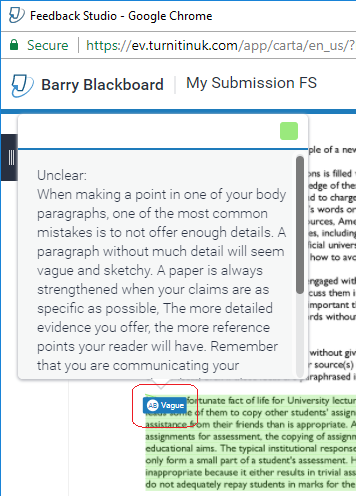 You can find an explanation of all the buttons in the text editor at this web page https://elearn.southampton.ac.uk/blackboard/WYSIWYG. 3 – SlideShare Presentation – embed a presentation from the SlideShare web site. 5. Note that only one person can edit a wiki page at one time. If this is the case when you try to edit a page you will receive this warning.